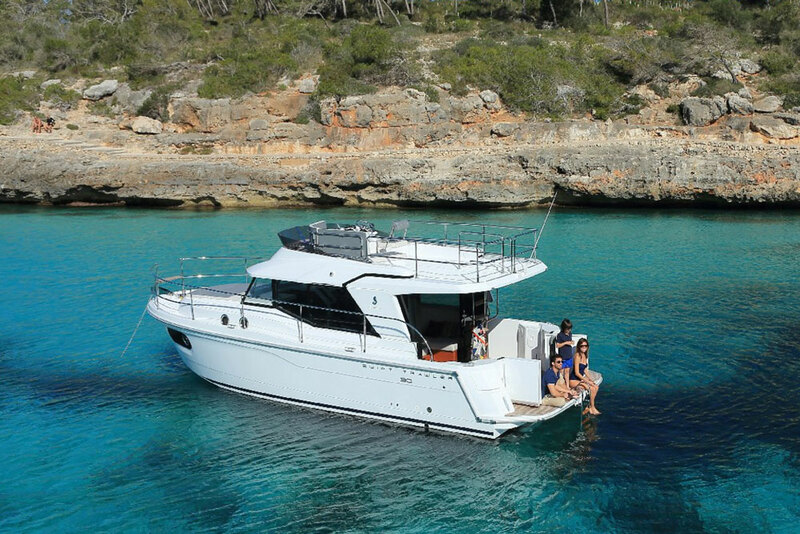 The 2016 Beneteau Swift Trawler 30 provides a new pocket trawler option, with full-sized trawler features. 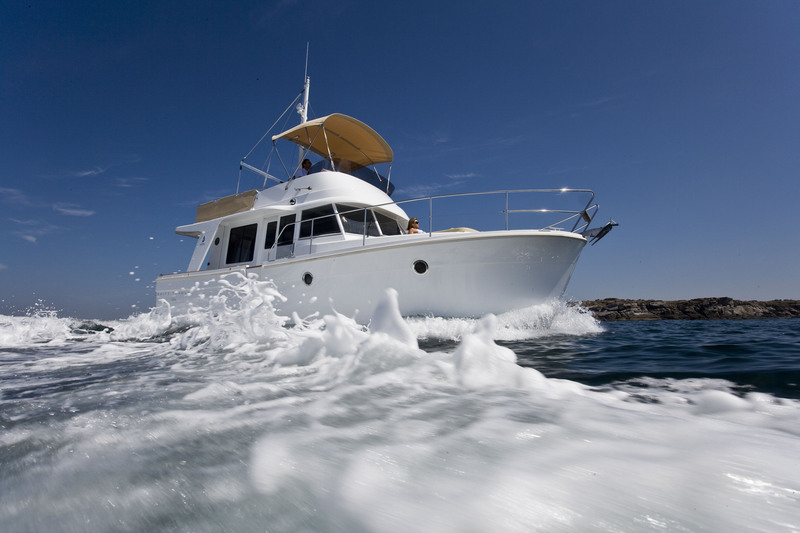 If you love pocket trawlers, the 2016 Beneteau Swift Trawler 30 will be of interest. 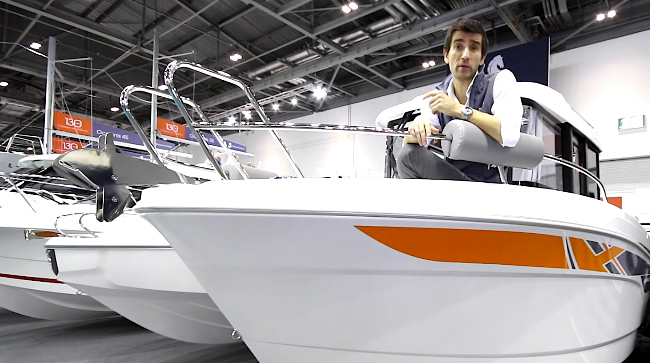 This is the newest and the smallest Swift in the Beneteau trawler line, and although it's diminutive in size it's big on features. 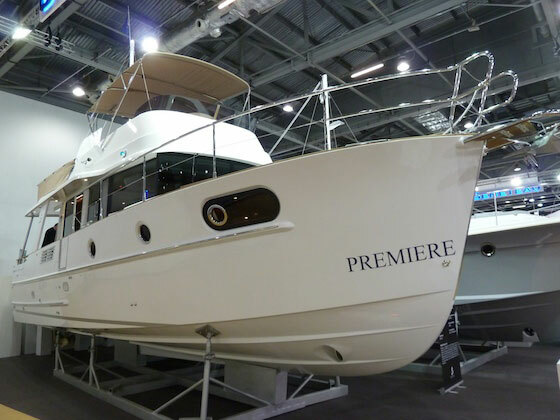 Our UK reviewer, Alex Smith, located the Swift Trawler 30 when it was introduced to the world at the Dusseldorf boat show. Join him for a brief but insightful tour of this boat. 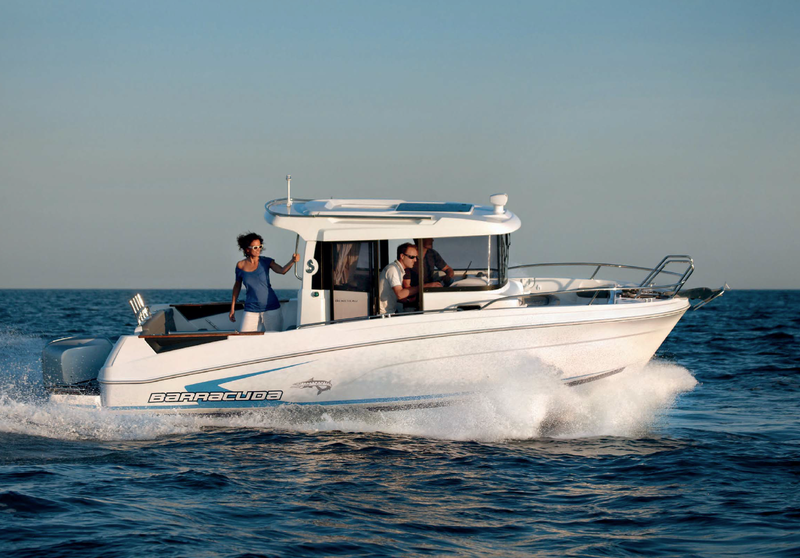 Although it's the smallest Swift around, the 30 is a capable cruiser. 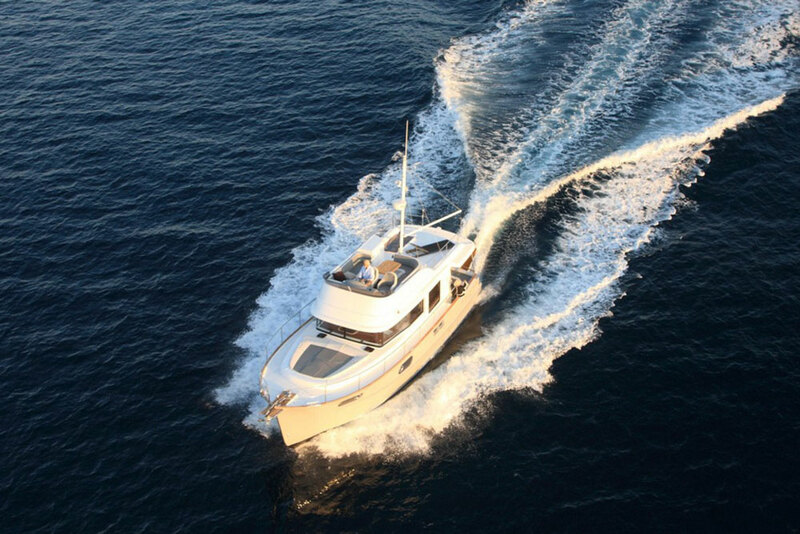 If you think a Swift Trawler may be in your future check out these Beneteau Swift Trawler listings, and these listings for the Swift Trawler 30 in specific. 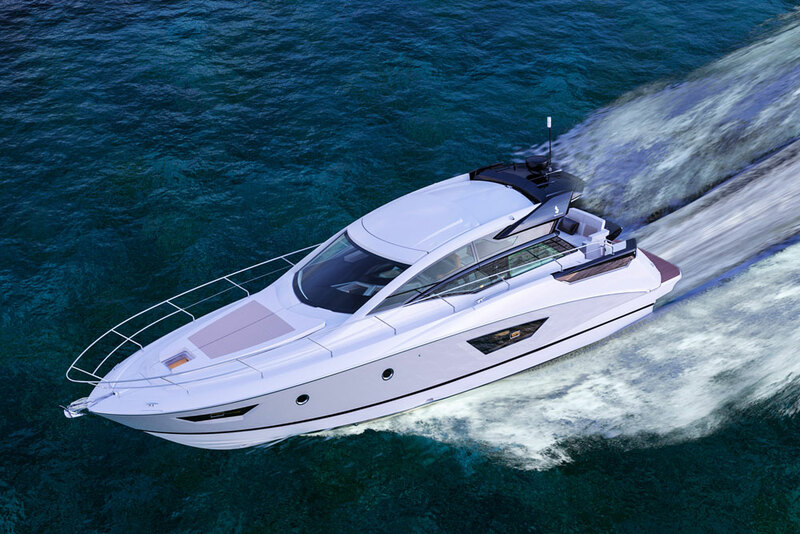 Or, visit Beneteau for more information.